Kidderminster CTC retained the ‘Cyclists’ Touring Club’ name when the national organisation became the charity ‘Cycling UK’. This is because the majority of the group’s activities are touring day-rides. Many members also organise and participate in weekend and longer tours. Where these events are official group events they are shown on the calendar. These may be B&B, Youth hostel or camping tours and even sometimes the odd hotel or two. 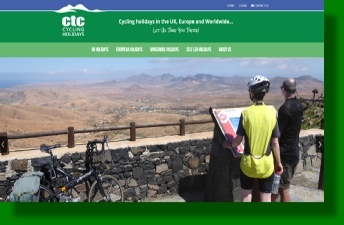 CTC Holidays offers cycling holidays for members and these can be found in the link below. These holidays are run by volunteer members and are cheaper than most commercial cycling holidays and often more adventurous. 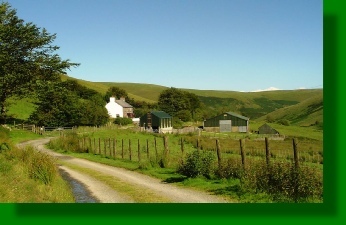 Group members recommend accommodation and these are listed in the Hostels/B&Bs page. Group members frequently organise their own private tours with other members and anyone who joins in with group activities may well get invited on such holidays but these are not shown on the calendar.